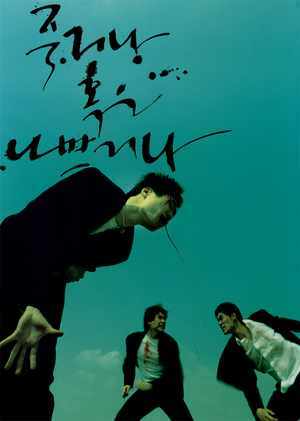 Ryoo Seung-wan's exceptional debut, which is an omnibus of four chronological short films which share many characters, is one of the most successful examinations of youth violence and how teenage ennui in the right (or wrong) circumstances can lead to gang integration. Few who've seen Die Bad can forget it's climax which obliterates many myths of gang culture and shows it for what it really is. The opening segment, featuring a high school brawl in a pool hall, is more successful in getting it's idea across that the whole of Gangster High (2006), which seems to try to do the same thing. A great start from Ryoo and some strong performances from the youthful cast, including Ryoo Seung-beom, the director's brother.